Your little boy will love this toddler car set - it's made picture-perfect to pound and race these toy cars! 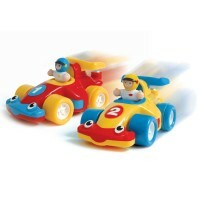 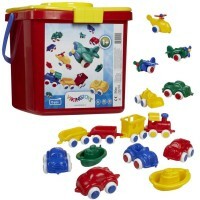 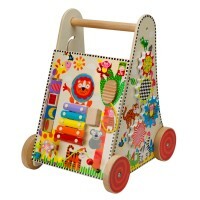 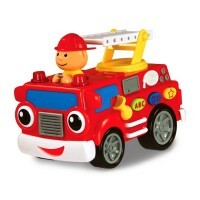 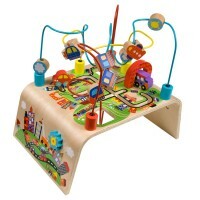 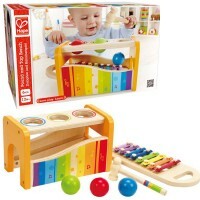 Race Cars Garage Toddler Activity Playset by Tomy is a great manipulative activity toy with car theme for tots. 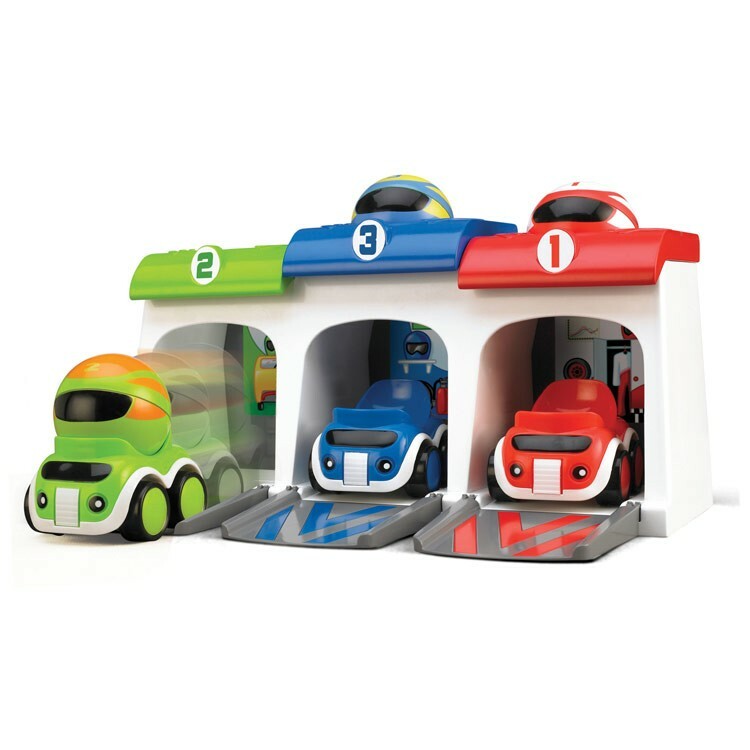 Put the driving balls on top of this vehicle garage, place 3 racers at the start line inside, hit the balls through the holes with the enclosed soft hammer, and race! 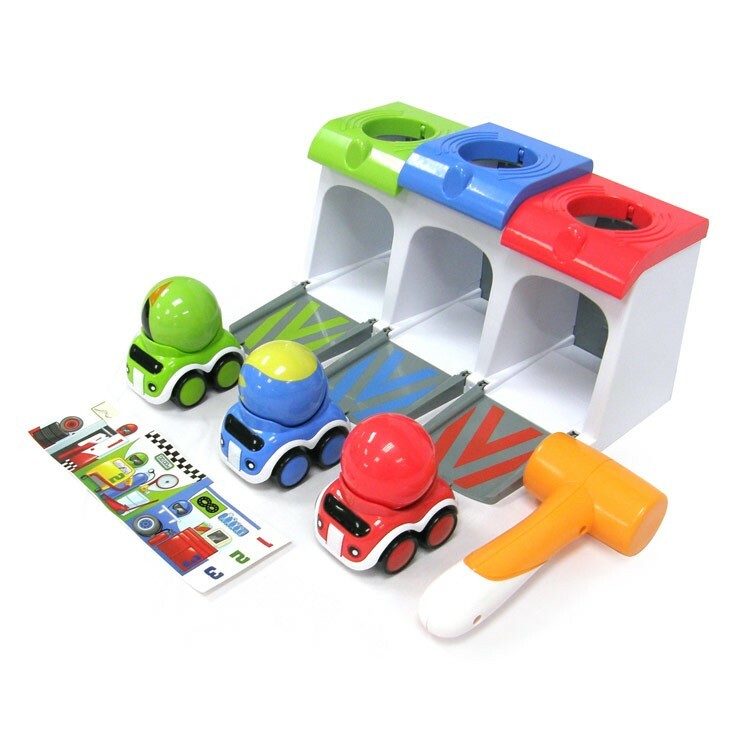 Get ready for some BANG, VROOM, and WOW when your toddler is playing with this motor skills developmental toy from Educational Toys Planet.The garage ramps can then be folded up with the cars and balls inside for convenient storage. 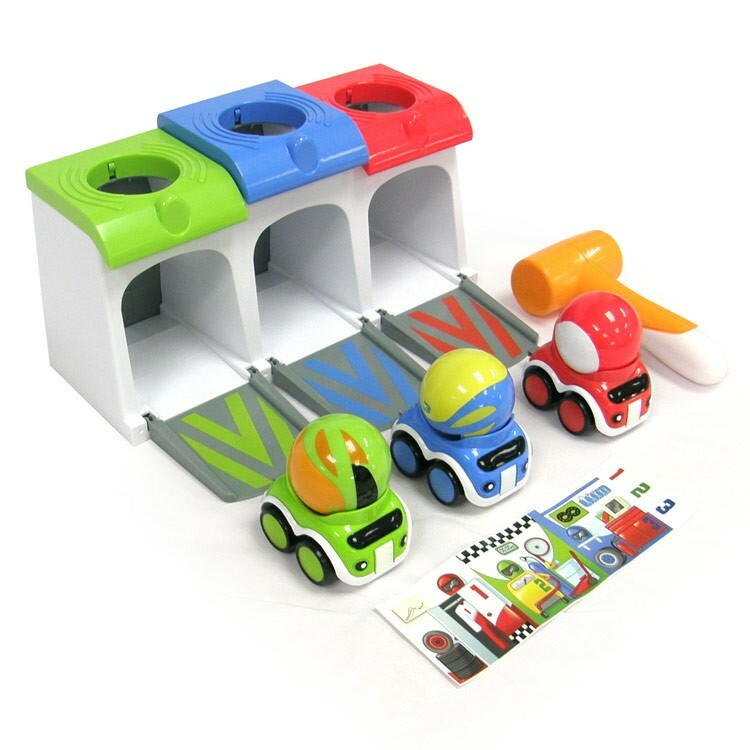 Active play, imaginative fun and skills learning are guaranteed with the Race Cars Garage Toddler Activity Playset! 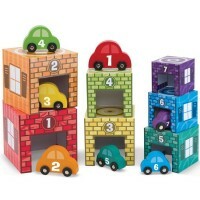 Dimensions of package 4.88" x 13" x 8.25"
Write your own review of Race Cars Garage Toddler Activity Playset.